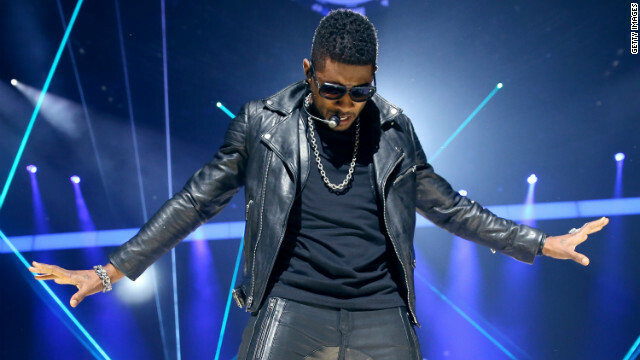 Usher has decided to postpone his upcoming Euphoria tour in Europe to the fall of 2013 in an effort to spend more time with his kids. He says in a statement: "The feeling of euphoria that I get when performing for you is indescribable. I love each and every one of you and thank you for being there every step of the way. I truly appreciate and am grateful for your support while I take this time to focus on my children and continue to evolve with my fans. Evolve or evaporate." 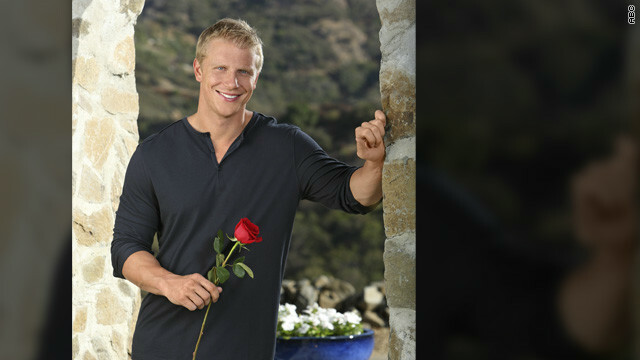 We heard rumors back in July that Sean Lowe would be the next to look for love on ABC's "The Bachelor," and the gossip hounds got this one right. ABC announced Tuesday that Lowe, who competed for Emily Maynard's heart on the last season of "The Bachelorette" and lost out to Jef ("with one F") and Arie, is giving reality show romance another try with the 17th season of "The Bachelor." But it's fair to say the actor's also wooed audiences in classic '80s hits ... and flops. When iReporter Andy Clinton recently asked Cryer about playing Lex Luthor's idiot nephew, Lenny, in 1987’s “Superman IV: The Quest for Peace,” the actor acknowledged it may not have been truly Oscar-worthy cinema. Shocked that there is a "Fast and Furious 6" movie coming out next year? 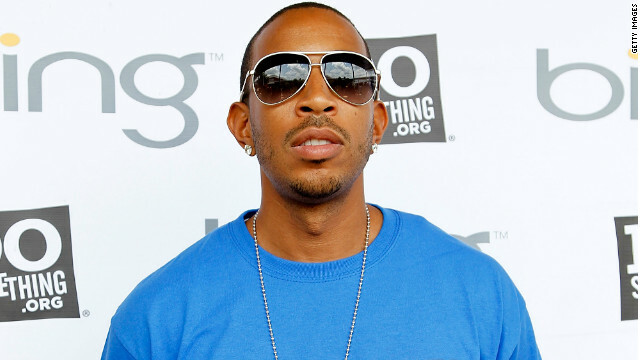 Well, so is Ludacris ,and he's starring in it. "I was surprised myself," the rapper told CNN last weekend at the Music Midtown festival in Atlanta, Georgia. "After 'Fast 5' I didn't know how they could outdo that." 'How I Met Your Mother': That's nice. Now who's the Mother? After watching the season premiere of "How I Met Your Mother" on Monday, I realized that I'll most likely find the mother of my future children before Ted Mosby does (Vegas actually has me going off at 4-to-2 odds). Then again, all I have to deal with is fate, chemistry, luck, mathematical probability and guys who have great abs, like Robin's new boyfriend. A rep for McGrath tells CNN that the musician married Kingsland, 39, on Monday "in a small ceremony with family and friends." 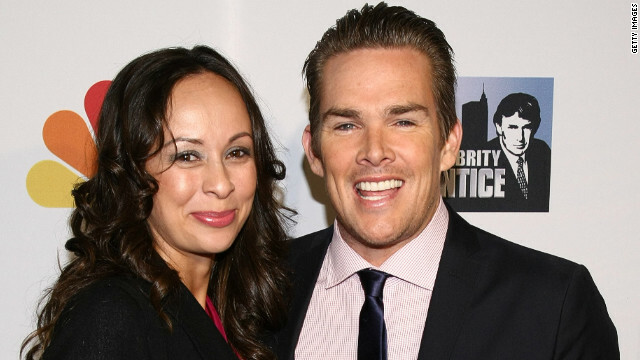 McGrath, 44, and his new wife told People magazine that the wedding arrived after "18 years of breakups, makeups, beautiful twins and an unwavering love that provided some pretty damn good song lyrics." The couple's twins, 2-year-old Lydon and Hartley, were on hand as the ring bearer and the flower girl, respectively. McGrath met Kingsland in 1994 at the Viper Room in Los Angeles, and the rocker later proposed there on New Year's Eve in 2009. It's the first marriage for both.